For vulnerable groups to receive the full benefit of the SDGs, we first need to break down the data we gather – for example, by age group. If we can learn what affects each age group and how much, we can tailor our approach – using funding more effectively and designing programmes that will go further to achieving the SDGs. Help improve age disaggregated data. Why is Age International involved? Good data is the bedrock of good development. We campaigned to make certain the SDGs took into account older people. Now we want to make sure governments can deliver on these promises. Along with DFID, we are committed to ensuring that older people are involved at every step of the implementation of the SDGs, and that we fulfil the commitment to Leave No One Behind. What experiences do you have with expanding household surveys to cover all age ranges? What are the pros and cons of expanding data collection to all age ranges? What experience do you have of surveys which have deliberately boosted samples for specific age groups or surveys designed to target certain specific age groups? What are the pros and cons of this approach? 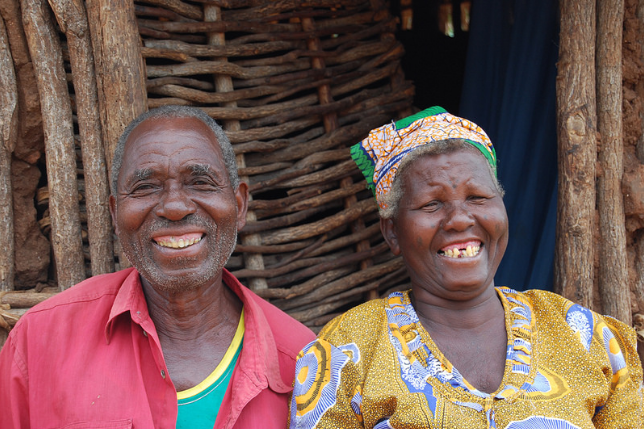 Other than providing funds — how can partners be encouraged to expand household survey age ranges? We need your input to understand how to make data disaggregation a reality. If you can answer any of these questions, we and DFID want to hear from you. Let’s ensure the SDGs leave no one behind.